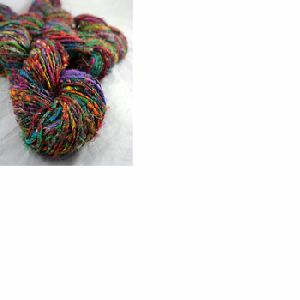 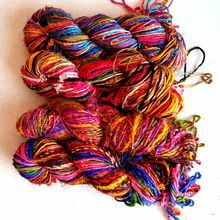 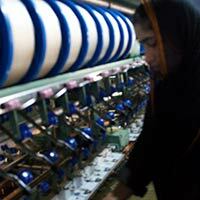 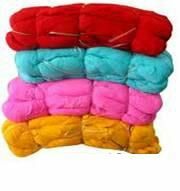 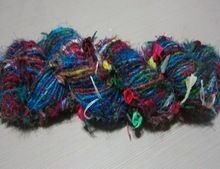 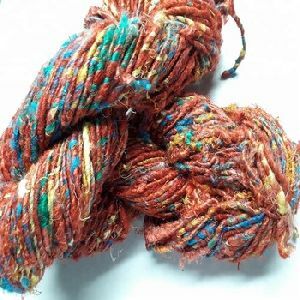 We Supply Recycled Pure Sari Silk Yarn in Quantities of 10-50 Kgs per Month Interested Parties May Please Contact. 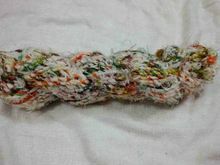 Sam Vegetable Colours Pvt. 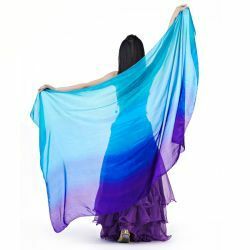 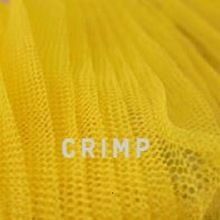 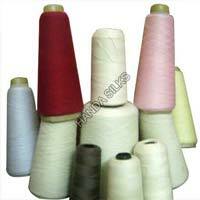 Ltd.
Use : Embroidery, Hand Knitting, Sewing Etc. 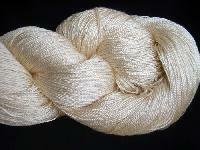 We are offering pure silver metallic yarn. 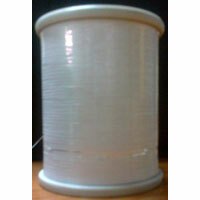 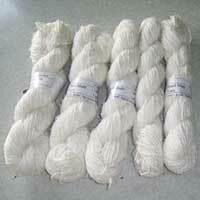 We also offer pure silver metallic yarn. 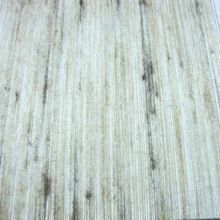 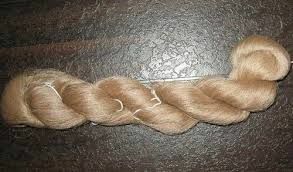 Our yarn is of good quality with accurate gloss. 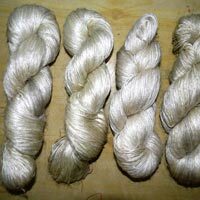 Our pure silver metallic yarn will not be yellowish or blackish, having good strength. 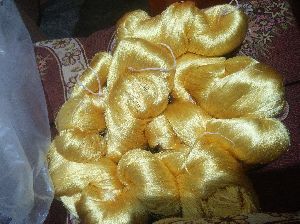 East End Silks (p) Ltd.
Packaging Details : 1 kg Banana silk yarn in single poly bag. 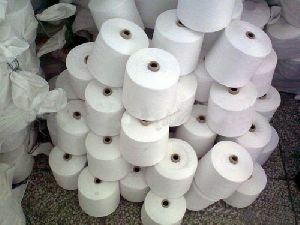 Packaging Details : 100% Export Quality. 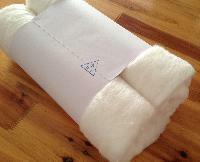 Packaging Details : In Polybags or Paperboard Carton based on number of ordered quilts. 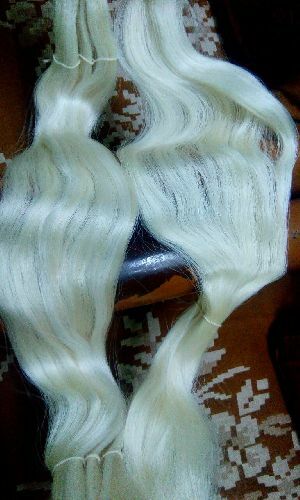 We are also open to pack as per buyer requirement. 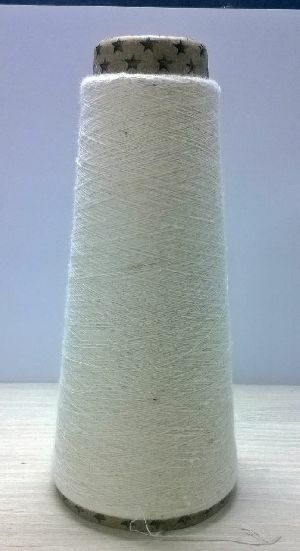 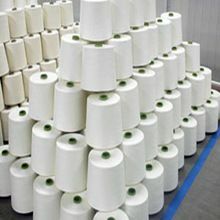 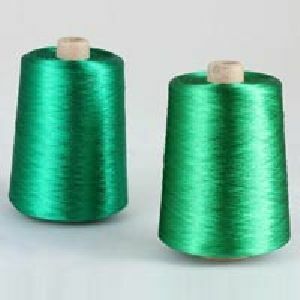 We are offering silk filature yarn. 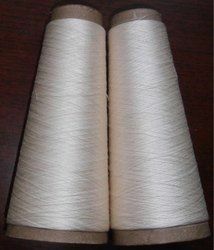 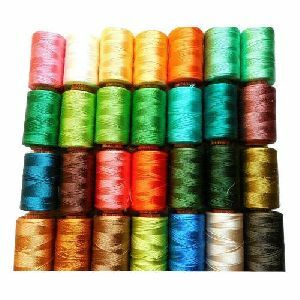 100 percent silk threads of 2022 d thrown silk yarn in hanks 2022d s650*z650tpm thrown silk yarn in hanks 2022d z800*s700tpm thrown silk yarn in hanks 2022d s330tpm. 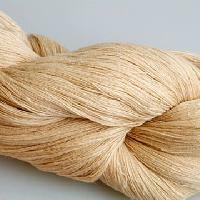 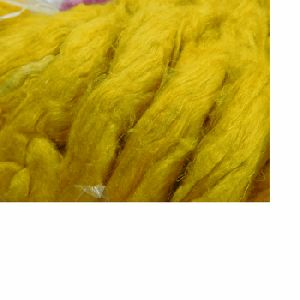 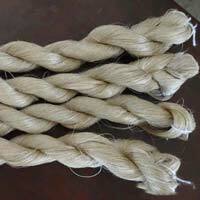 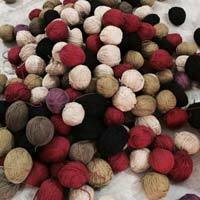 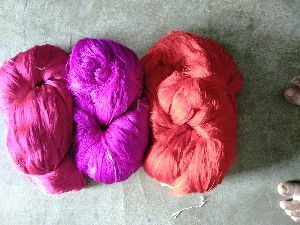 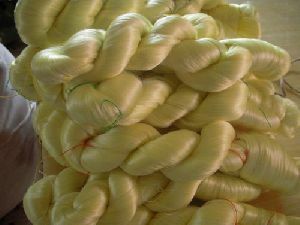 We are looking buyer of mulberry raw silk yarn 2022 denier, end used: weaving, sari, suiting and shirting.